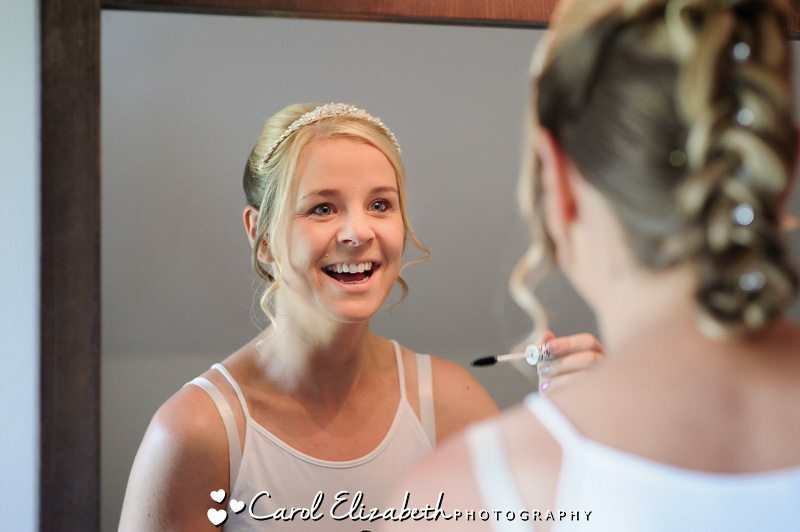 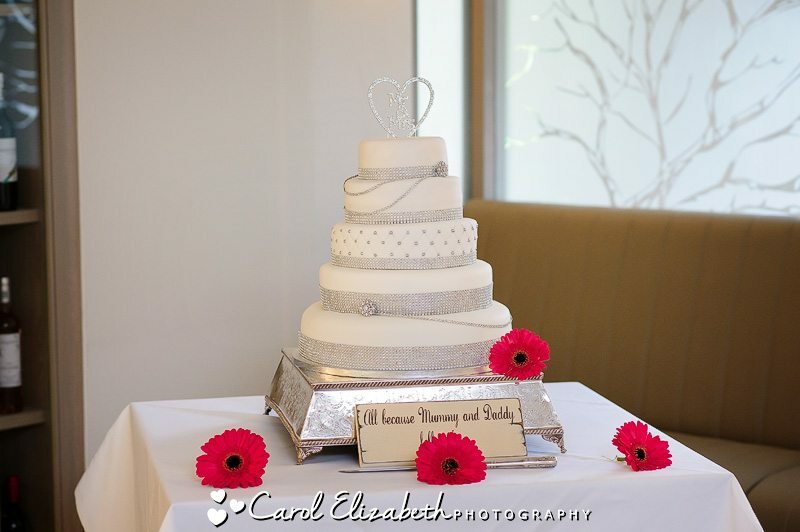 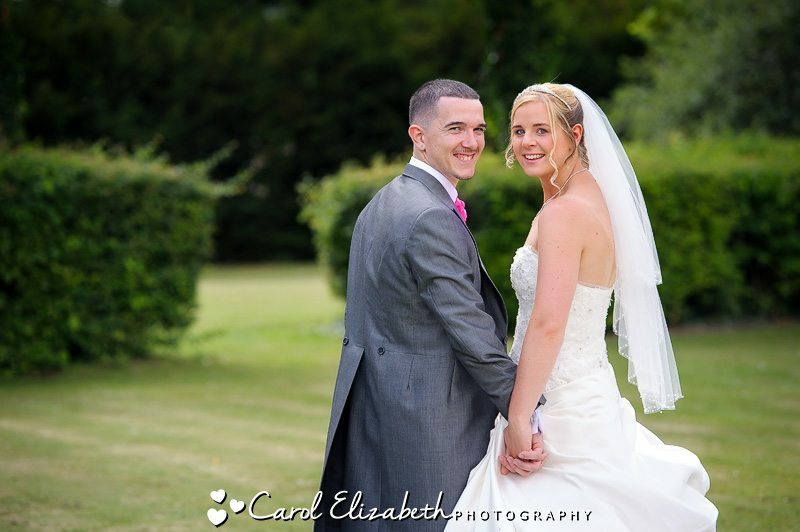 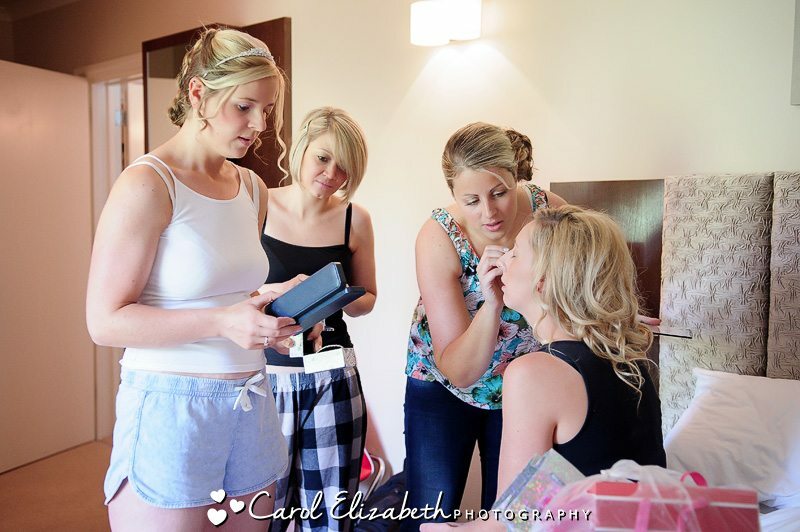 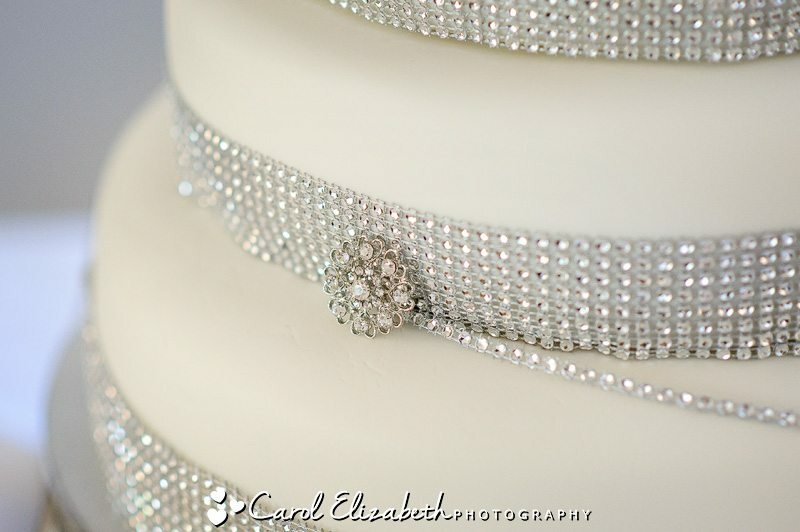 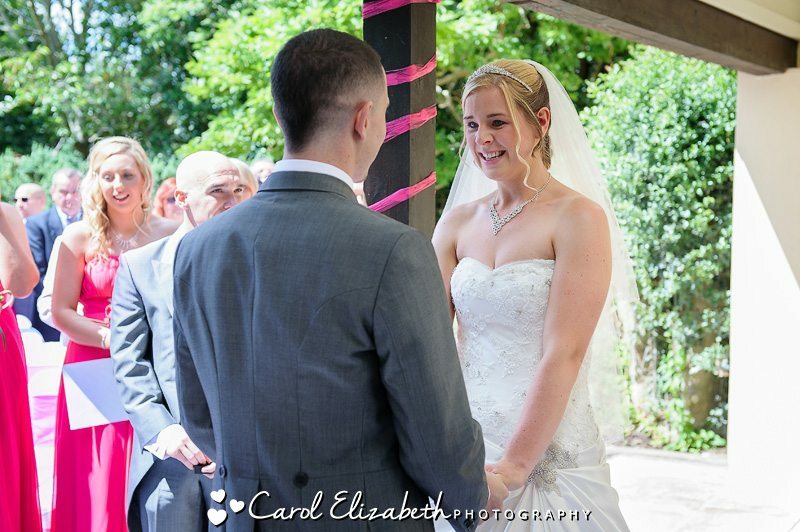 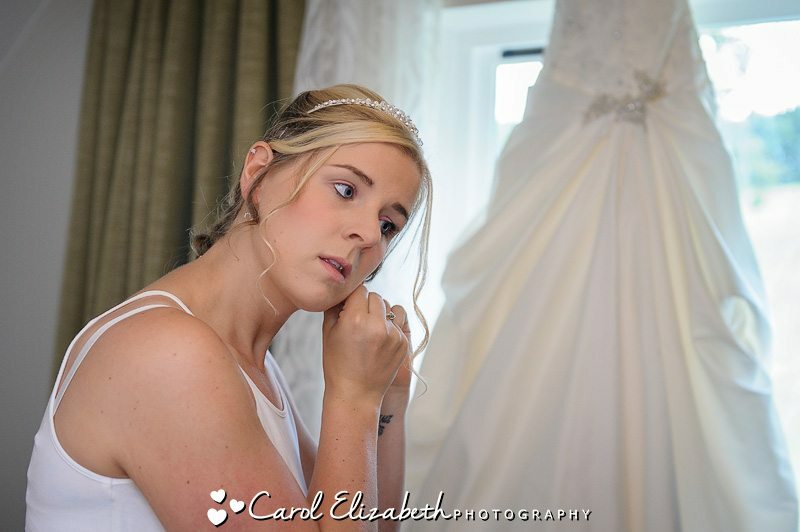 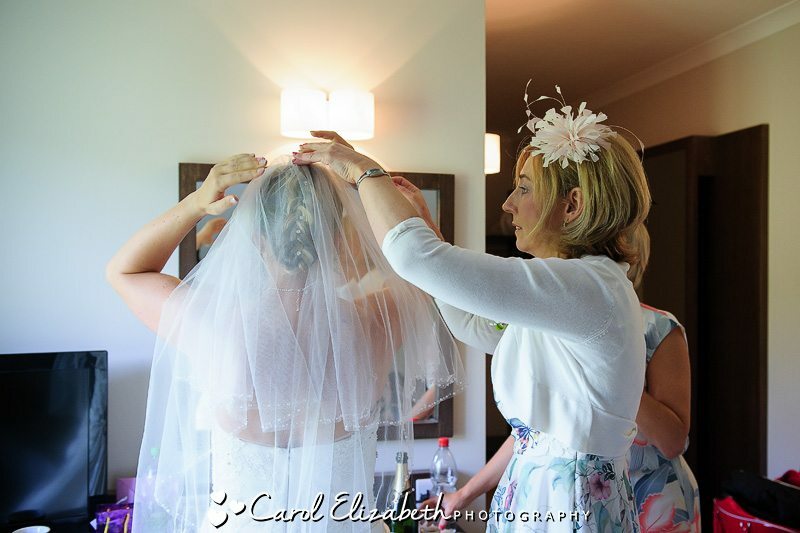 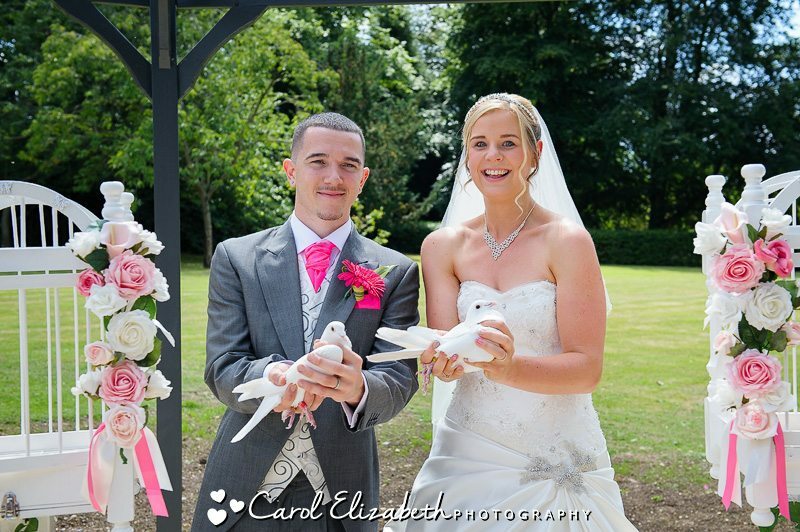 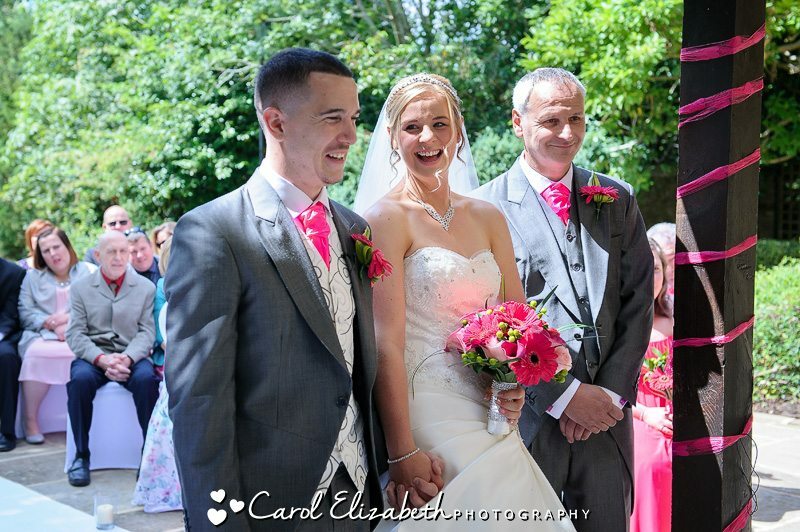 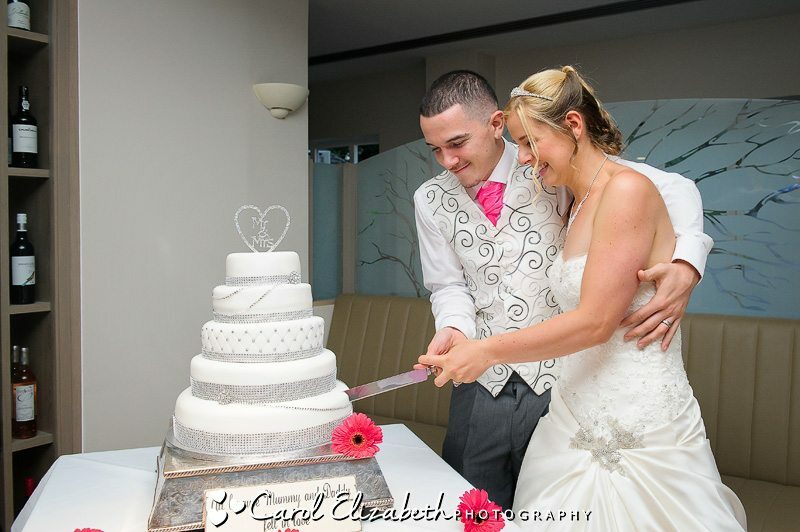 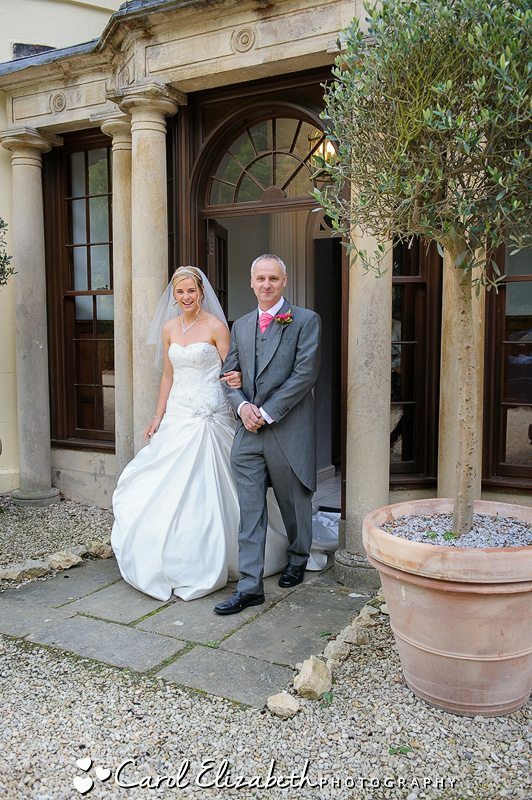 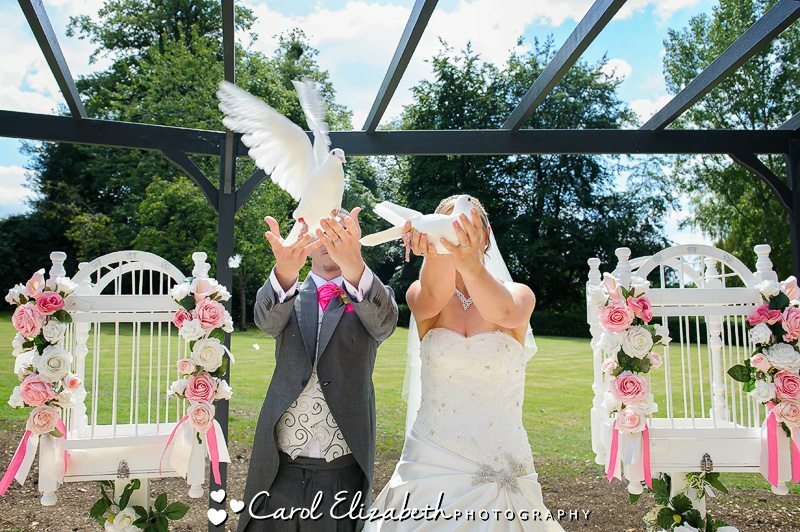 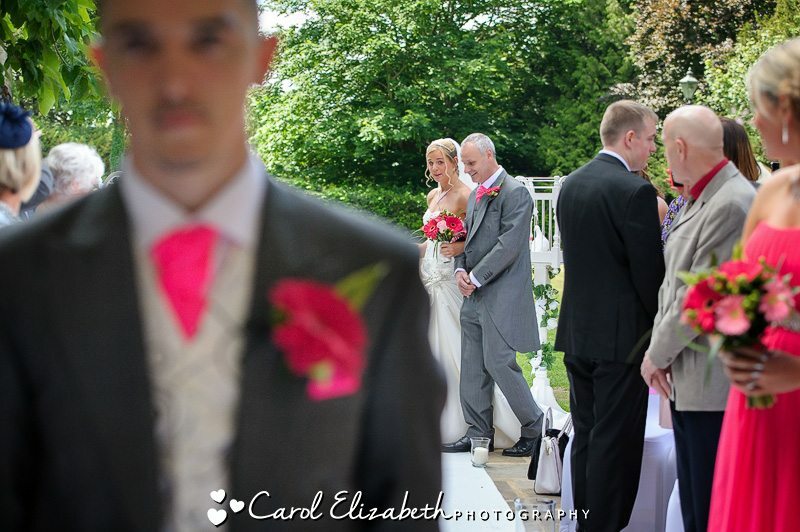 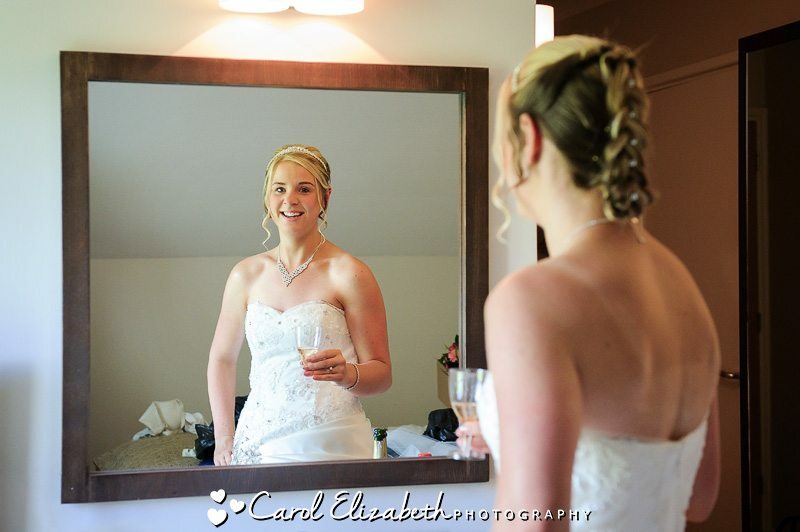 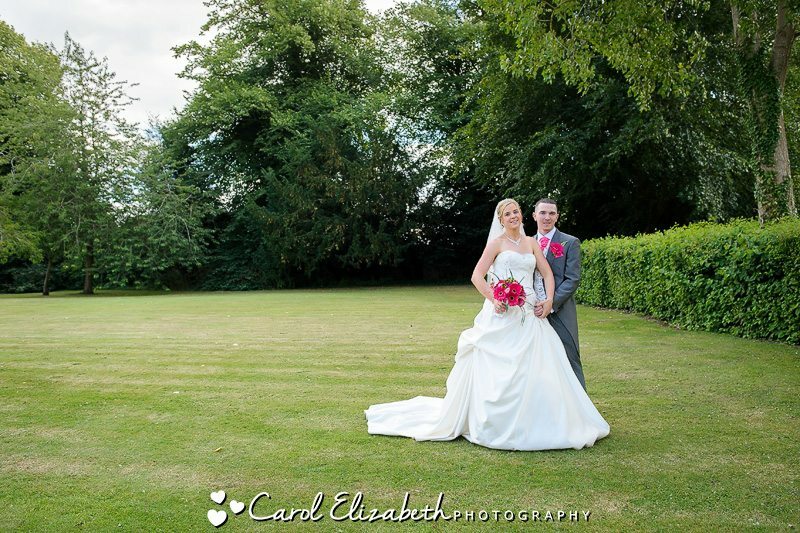 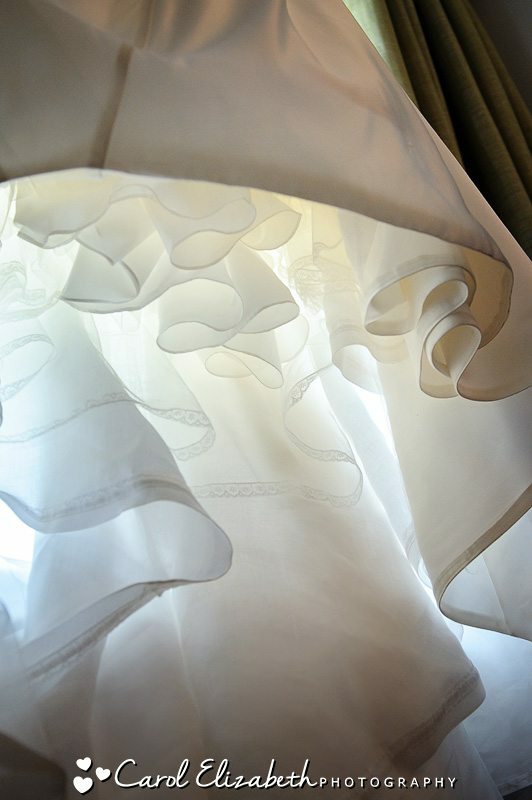 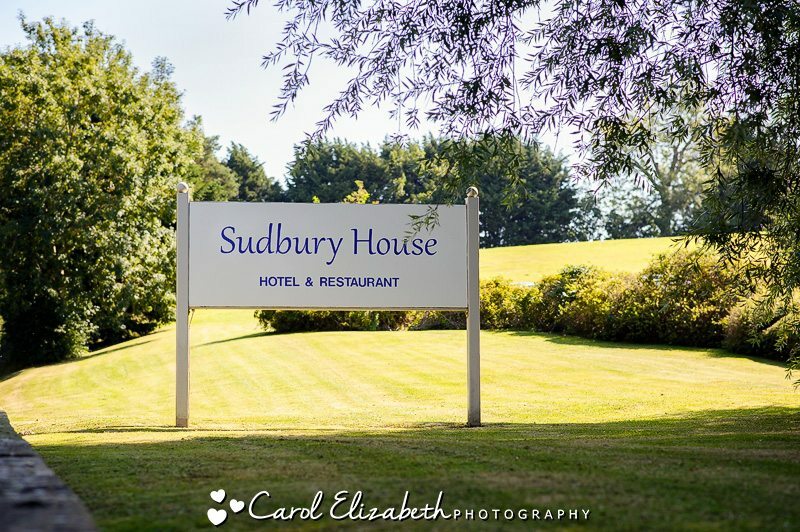 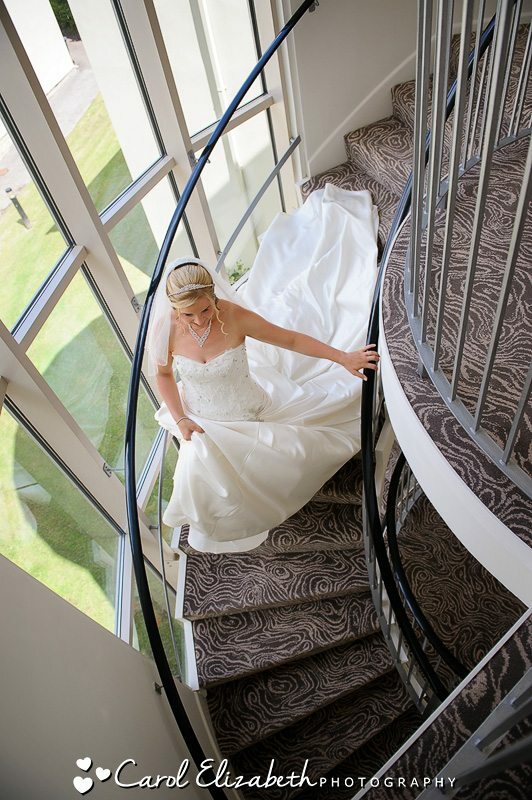 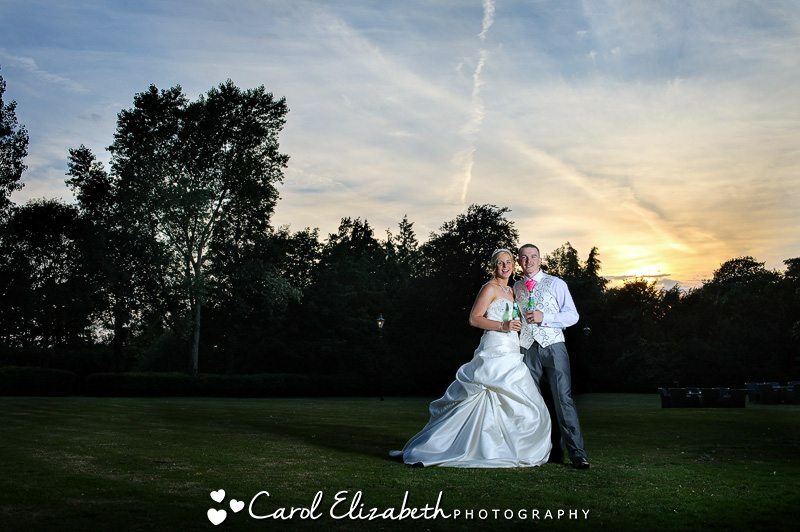 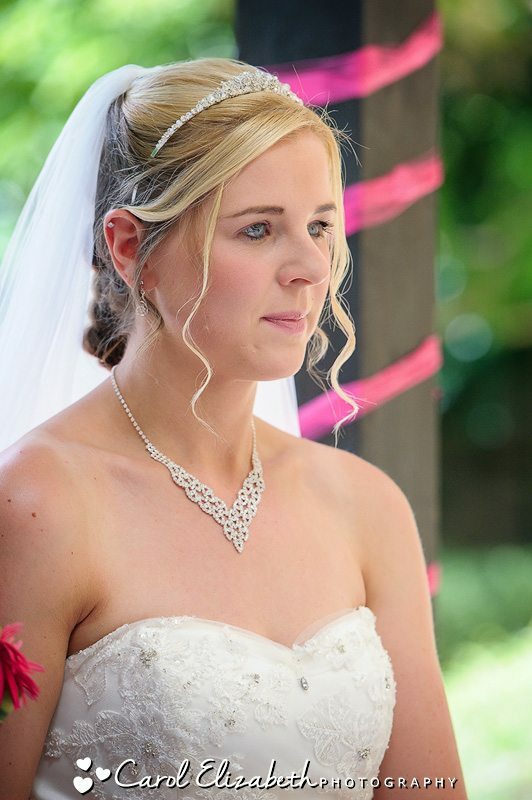 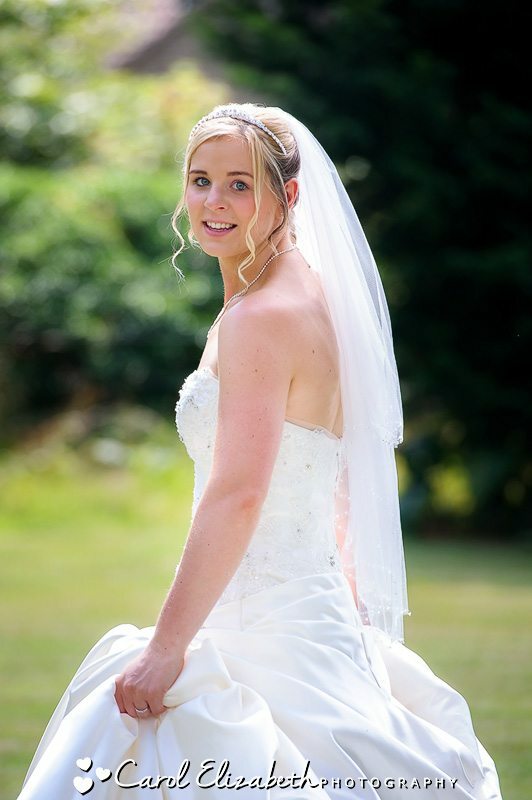 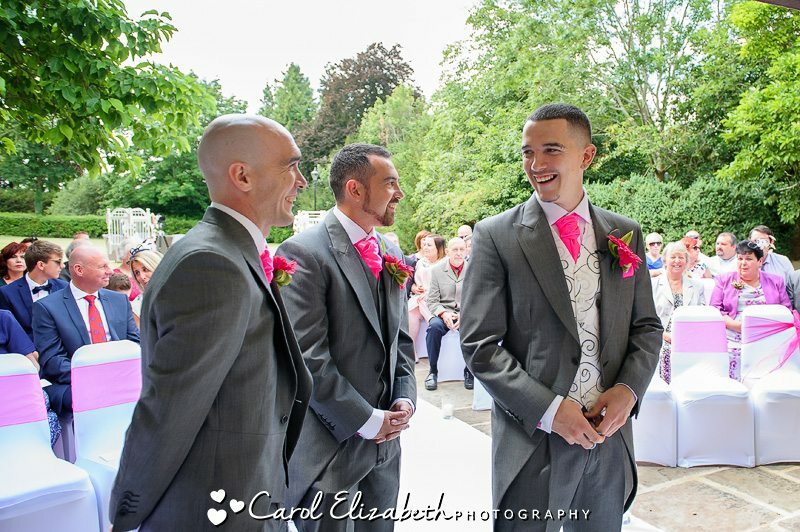 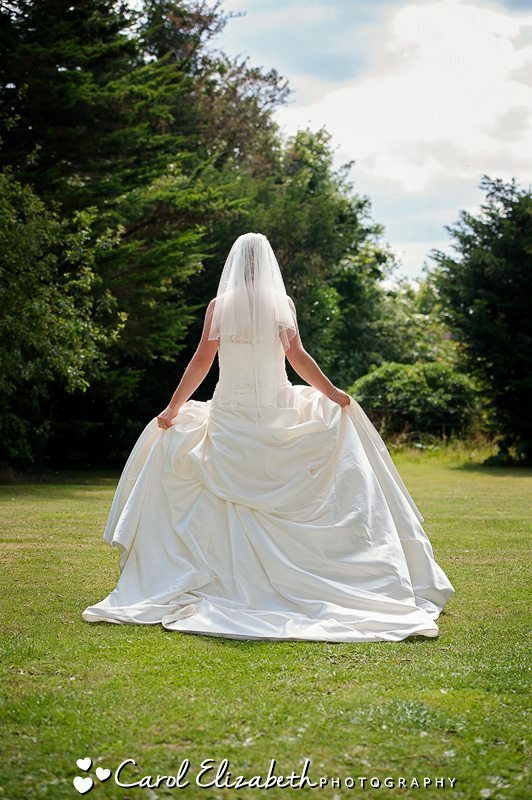 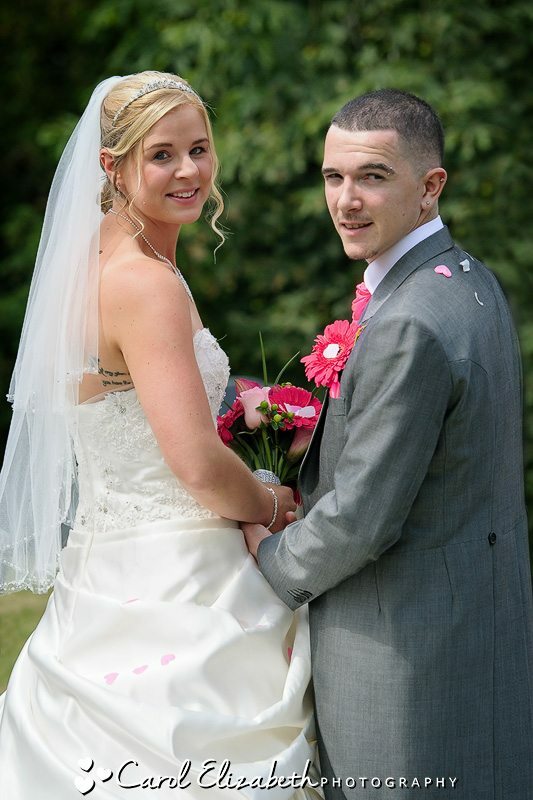 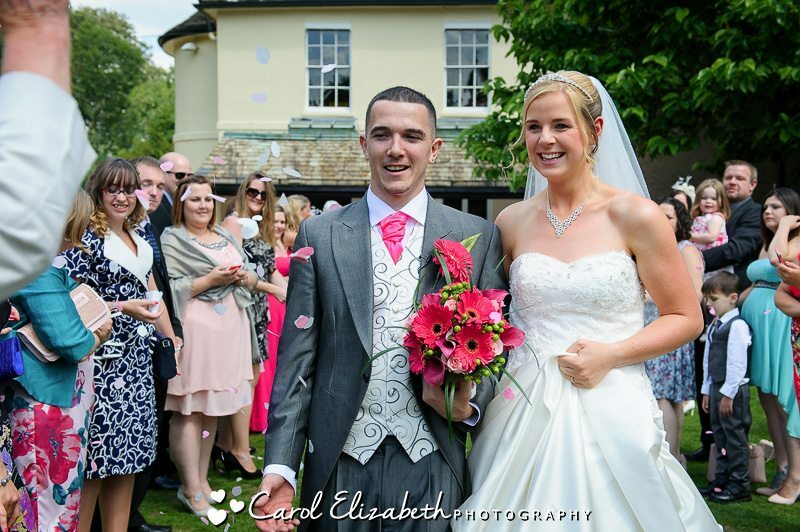 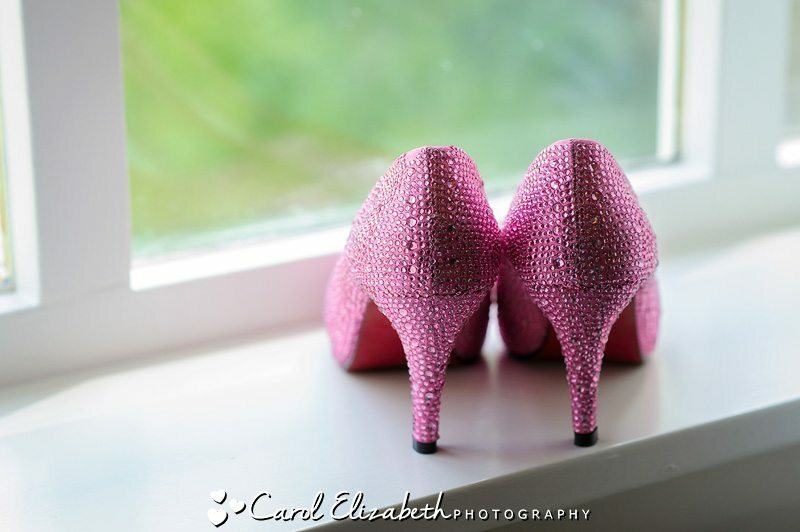 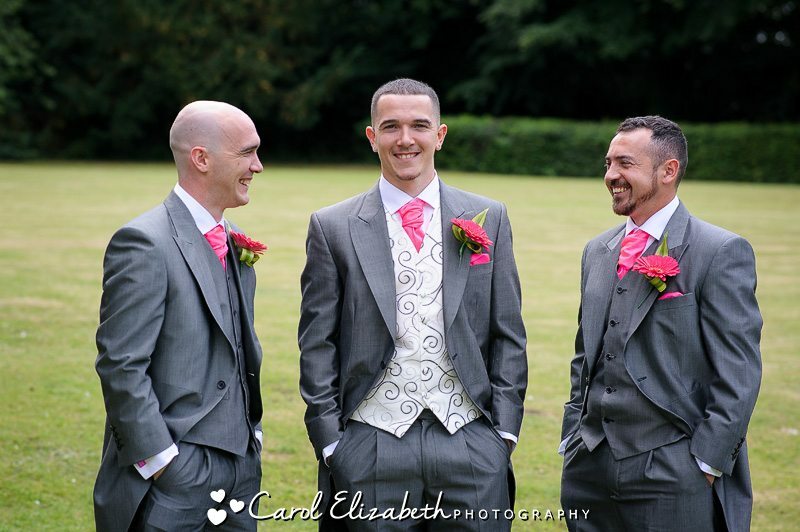 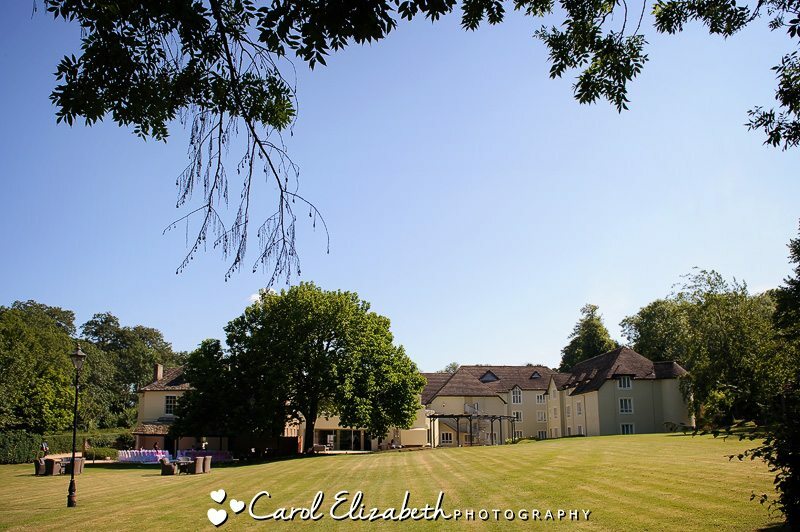 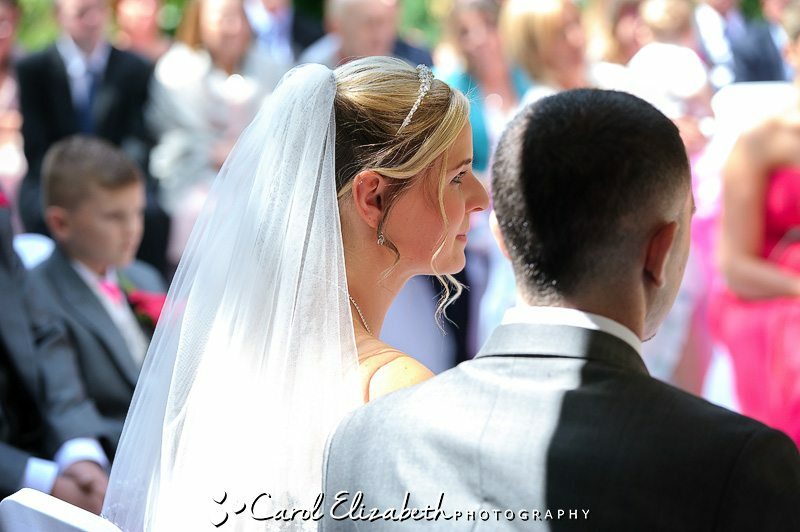 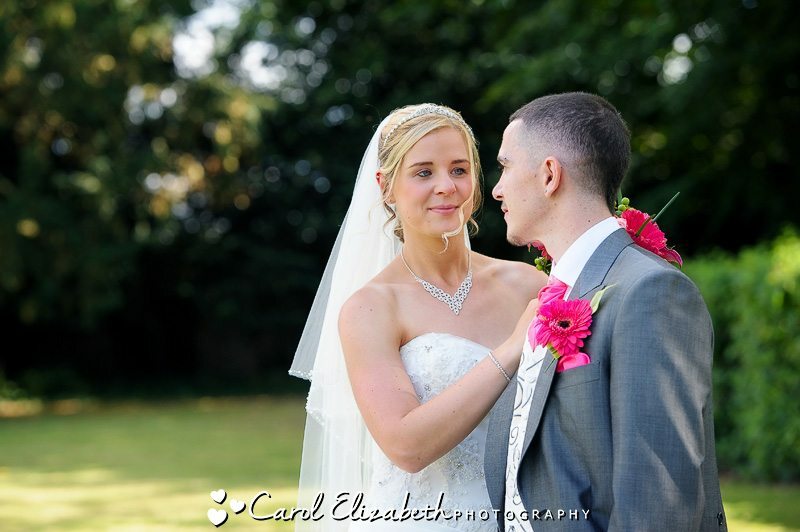 I was really excited about Emily and Jamie’s wedding at Sudbury House Hotel. 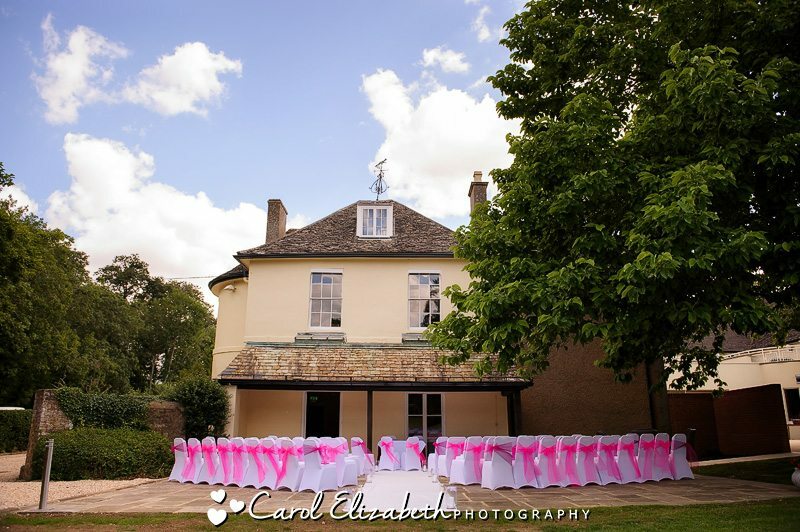 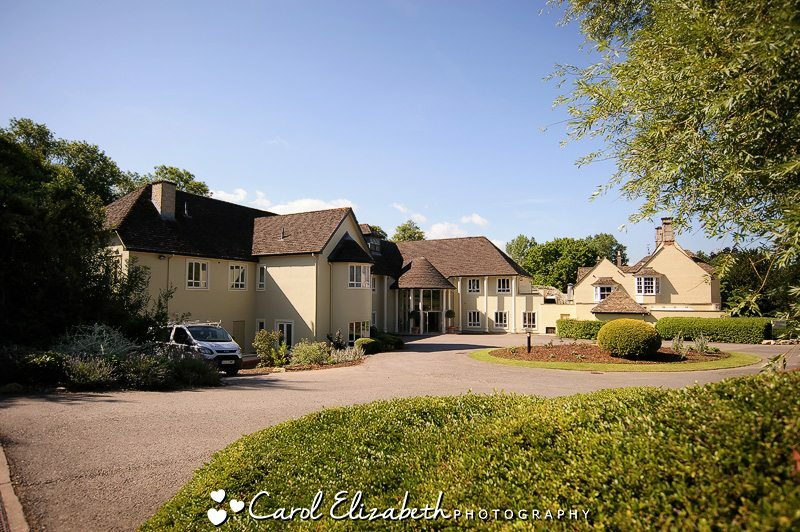 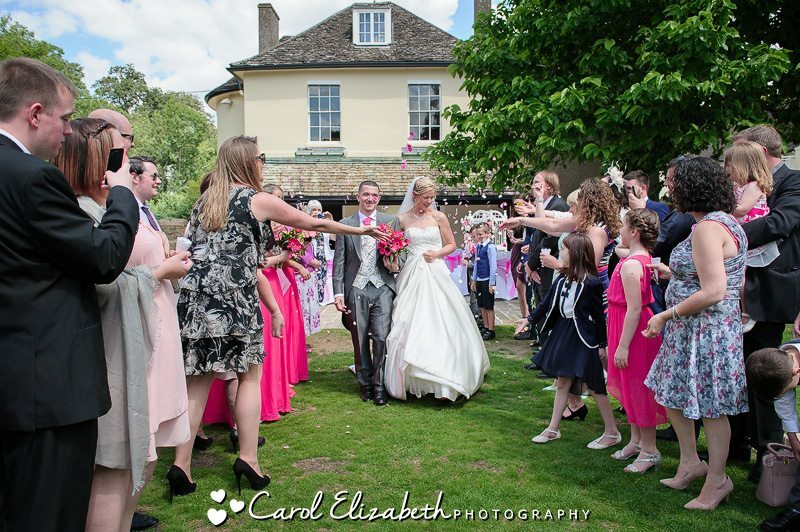 I don’t often venture out towards Faringdon for weddings, so it was fantastic to have the opportunity of providing Sudbury House wedding photography. 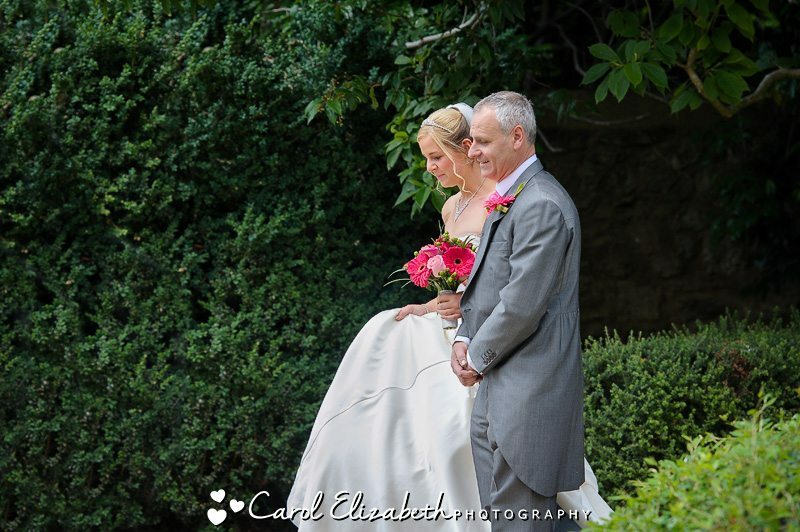 I have know Emily and Jamie and their adorable children for a while, and I was honored to be asked to photograph their big day. 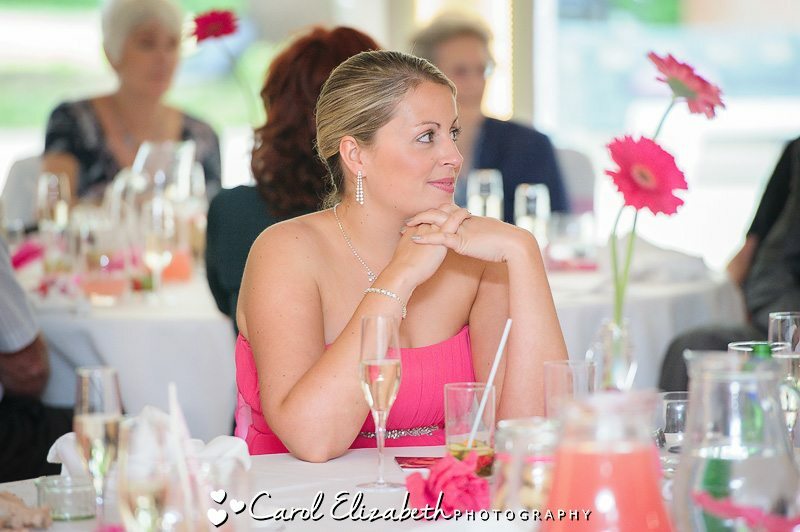 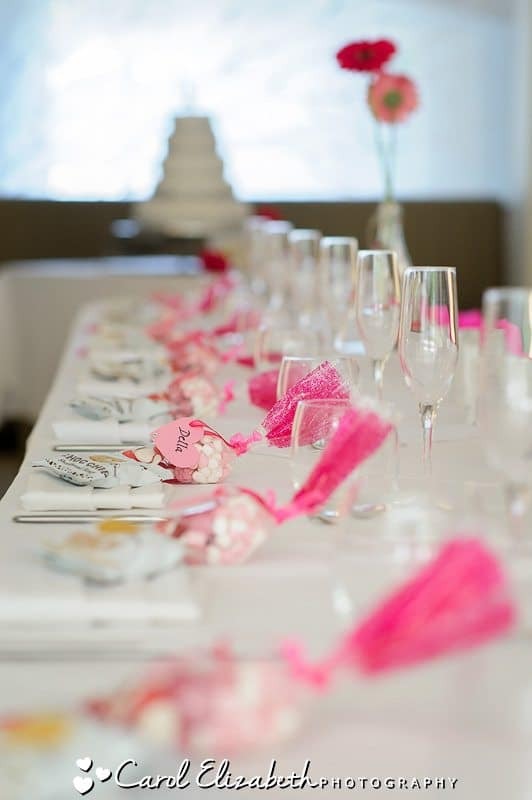 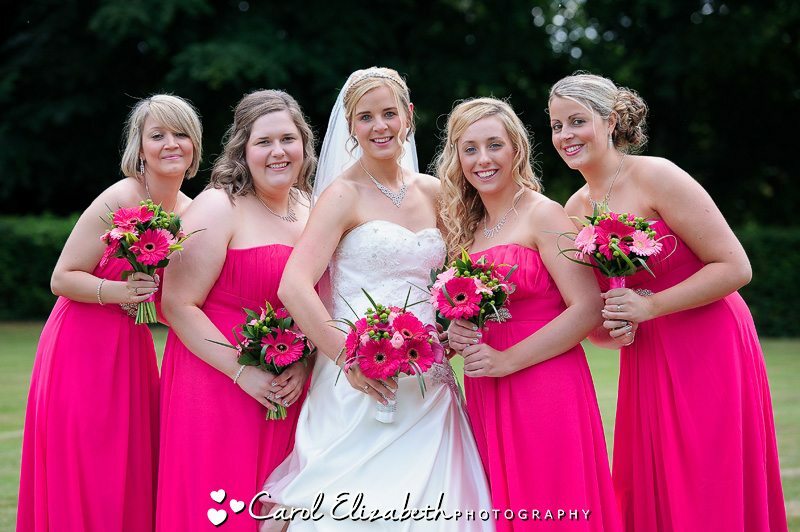 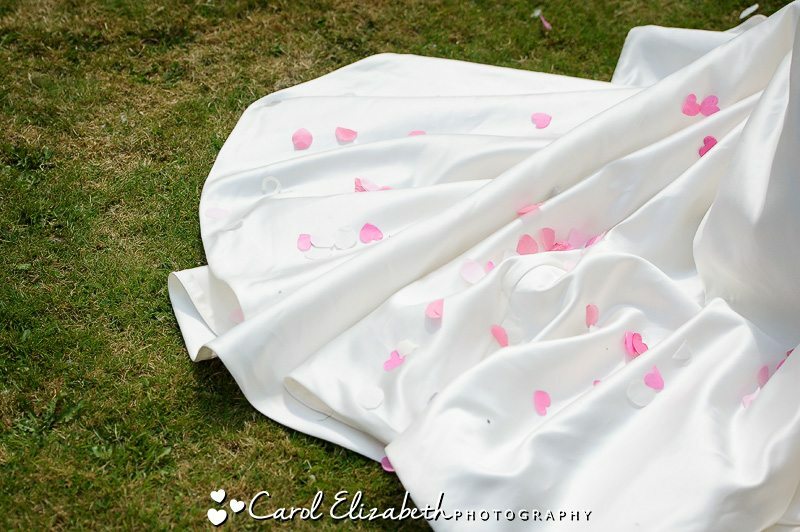 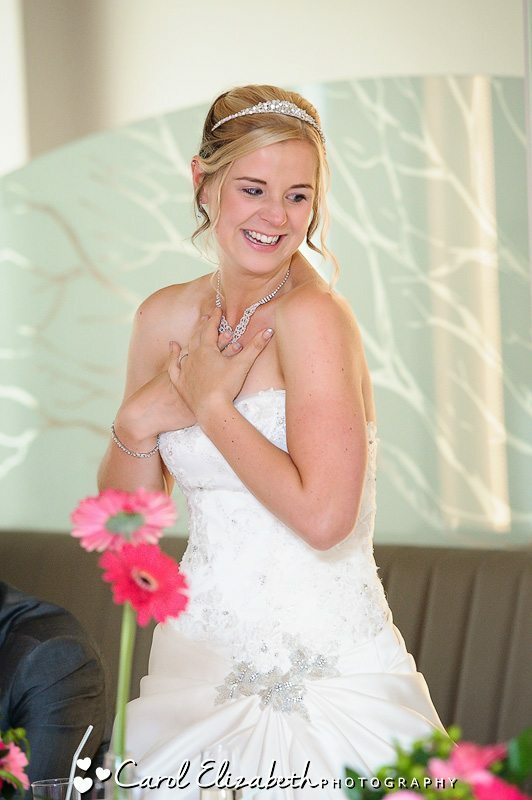 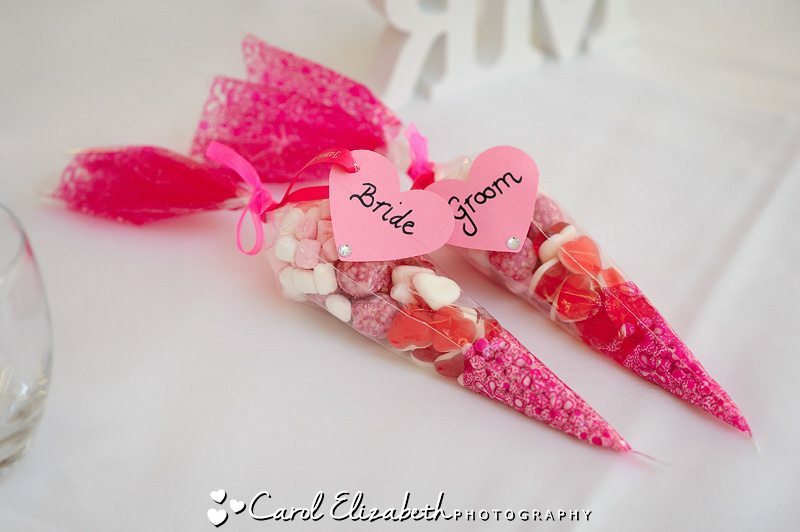 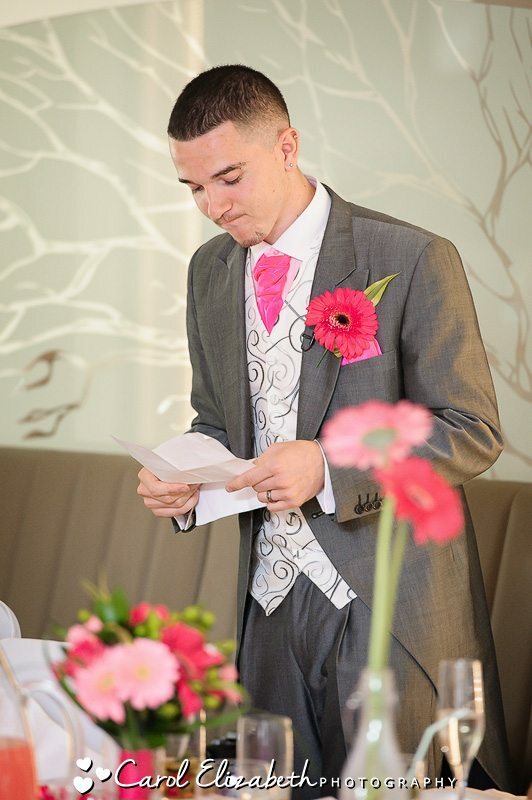 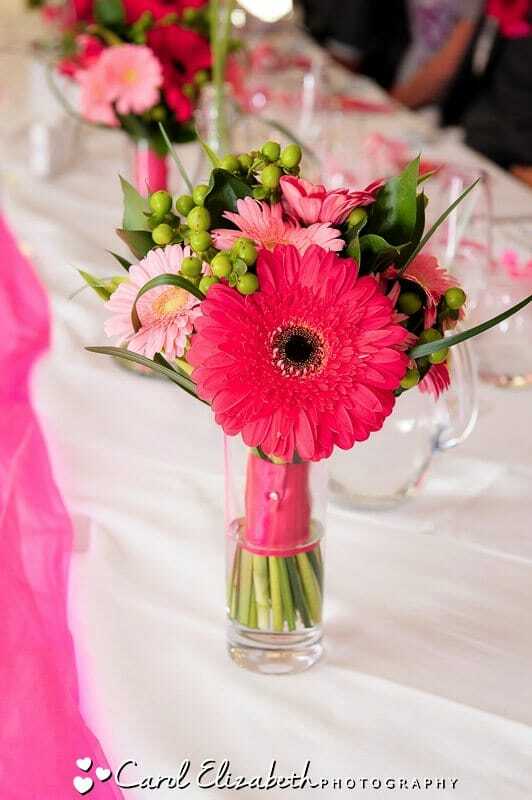 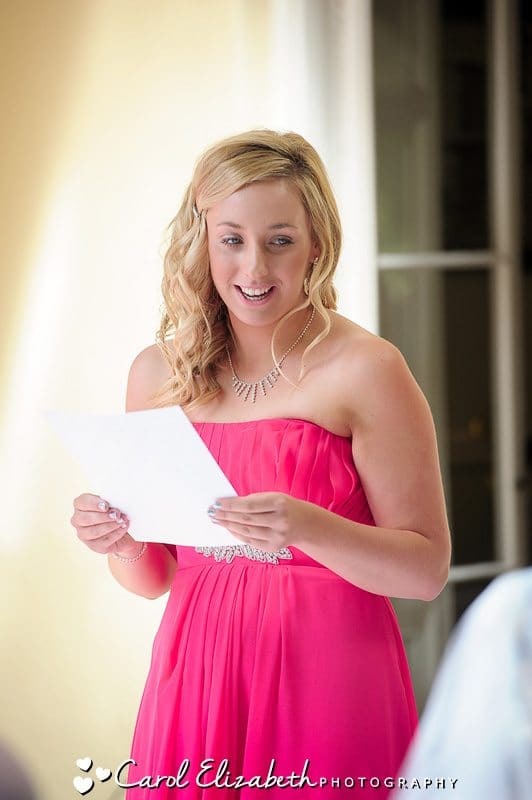 Anyone who knows Emily would have guessed that pink would be an important element in their wedding day, along with their love of football and throwing an amazing poarty which their guests would remember forever. 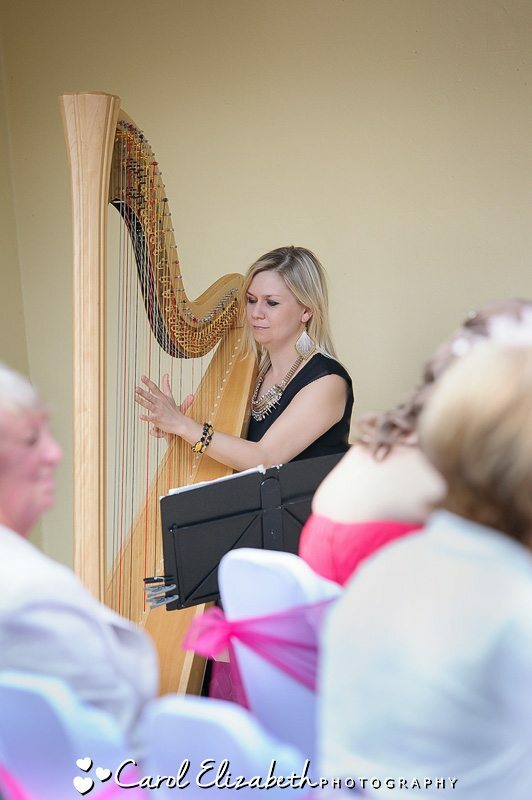 There were so many wonderful touches throughout the day – the beautiful harp music, releasing doves, the football and games for everyone to enjoy, the lovely food and the fantastic DJ who had everyone on the dance floor enjoying the evening festivities.